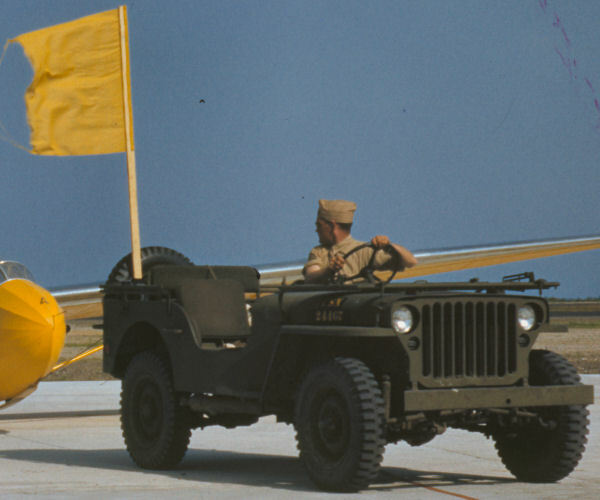 While this jeep isn’t proof of how all USN jeeps looked during WW2, it certainly is interesting and might serve to stir some discussion. 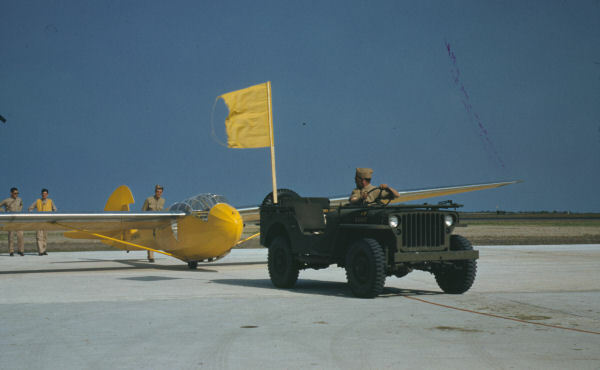 The original caption for this photo was “Marine glider at Page Field, Parris Island, S.C.”. 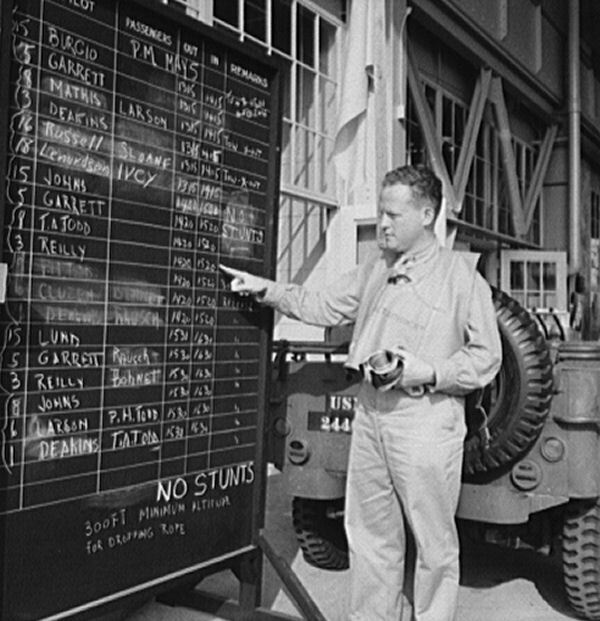 It was taken in May, 1942 at Parris Island and is from the Library of Congress collection. At first glance the photo may look neat but no big deal. The thing we notice first is that this is neither a grey or forrest green jeep. 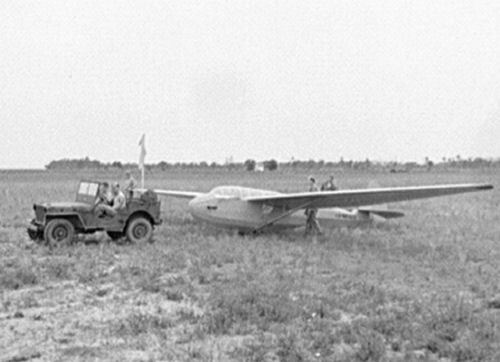 We zoom in on the tail of the glider to verify that this is a USMC glider. A link to another website with what appears to be the same glider in another scene Next we turn our attention to the jeep. The photo is dated May, 1942. Looking at the lower grill area it appears to be a Willys MB. 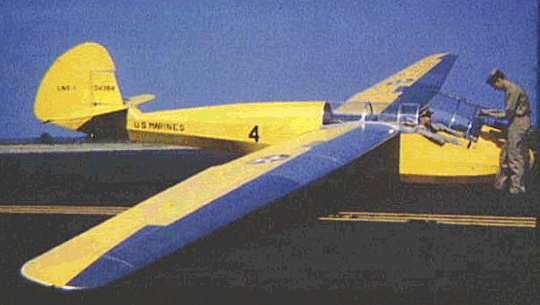 The curved area suggests a Willys frame. While it is possible that this could be an early Ford GPW on a Willys frame, that would be pure conjecture at this point. Close up of jeep bumper area The bumper has only one hole in it. 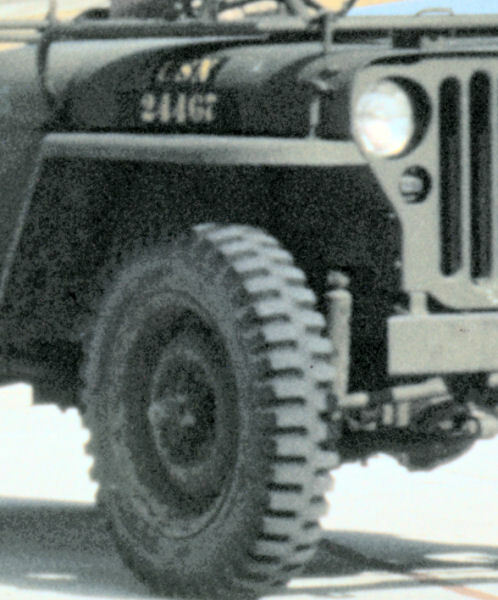 A characteristic of the Willys jeep, if I remember correctly. Yet, I am told that very early Fords would not have these extra holes either. The jeep is a relatively early one as it has the Olive Drab rubber hoodblocks. There isn’t a USMC contract electric windshield wiper evident. The muffler appears to be the early round type. Now in my estimation this is the most interesting part of the photograph. This is clearly marked as a US Navy vehicle. 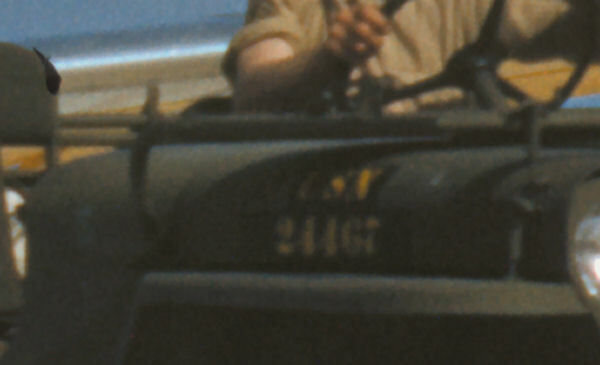 It appears that the orginal US Army marking and registration number was painted over with a dark olive drab or black before the yellow US Navy markings were added. Also note, the “S” to the left on the cowl. This is blue drab! 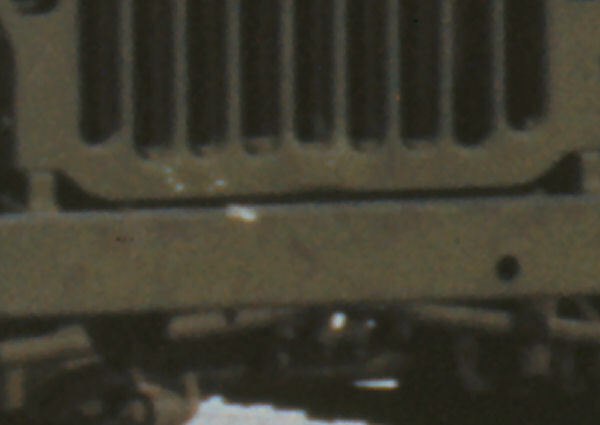 The “S” was used to designate vehicles that had been tested and passed for radio suppression. This was equipment/parts added to the vehicle to help keep it from interfering with radios by eliminating static. You can also spot what may be blue drab to the right of the registration number. Also note the dark area immediately next to the USN and registration number. 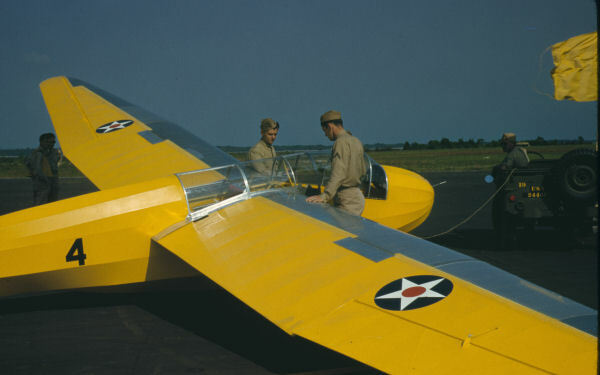 It appears that the orginal US Army marking and registration number was painted over with a dark olive drab or black before the yellow US Navy markings were added. This photo section has been subjected to Paint Shop Pro 9 to enhance the background of the USN registration number. You can clearly see how a background was painted on the hood and then the USN registration number was added. In this view of the same scene, we get a shot of the rear of the jeep. 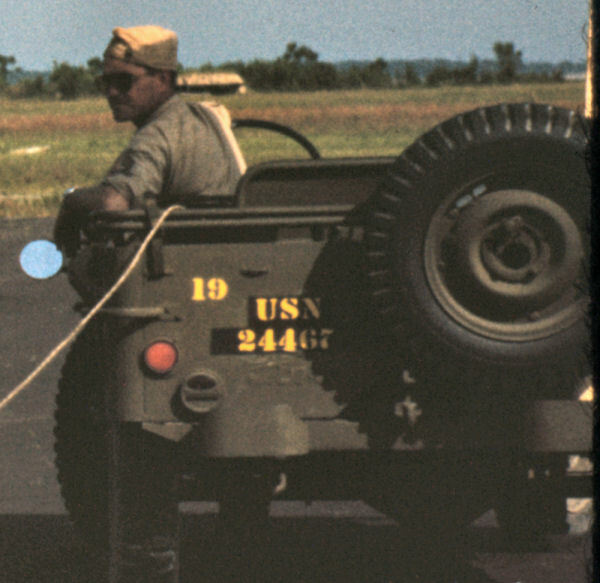 We now see how the US Navy (at least on this one vehicle) marked its jeeps. Still there may be more to garner in this photo by zooming in on the jeep alone. 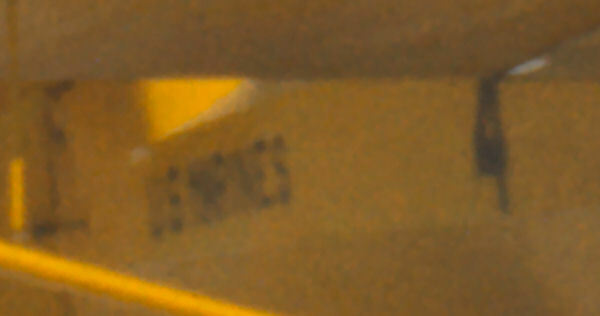 This photo section has been subjected to Paint Shop Pro 9 to enhance the background of the USN registration number and surrounding area as best I could. You can clearly see how a background was painted, the same as on the hood and then the USN registration number was added. Also, perhaps no so evident in this view…the Ford scropt under the registration number. Interesting photo-NO STUNTS! Wonder if that was a problem? Unfortunately we can’t see all of the rear registration number on this jeep. 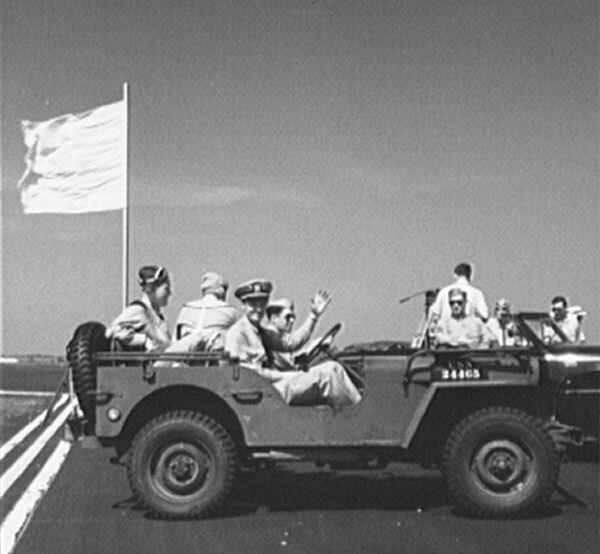 Here is a second example of an US Navy jeep. The US Navy registration number appears to me to be 24465. Too bad it wasn’t also in color. What would we think if we didn’t have the COLOR photos to compare this to? Unfortunately, the original of this picture wasn’t at sufficient resolution to make out the registration number. 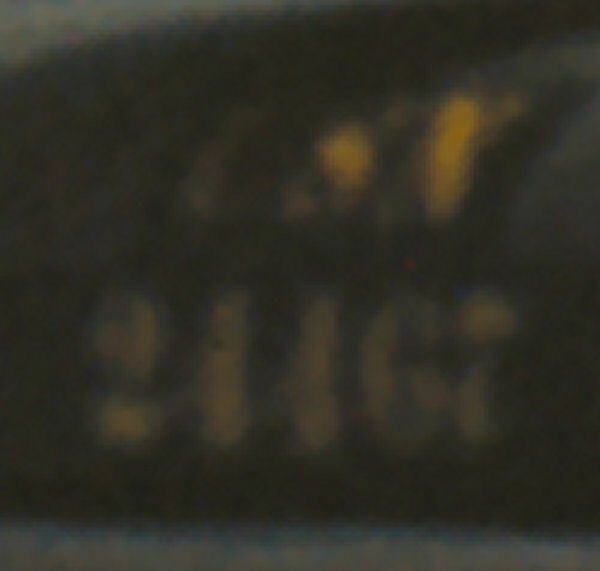 But you could still see the distinctive “black” or dark surround where the registration number would be. 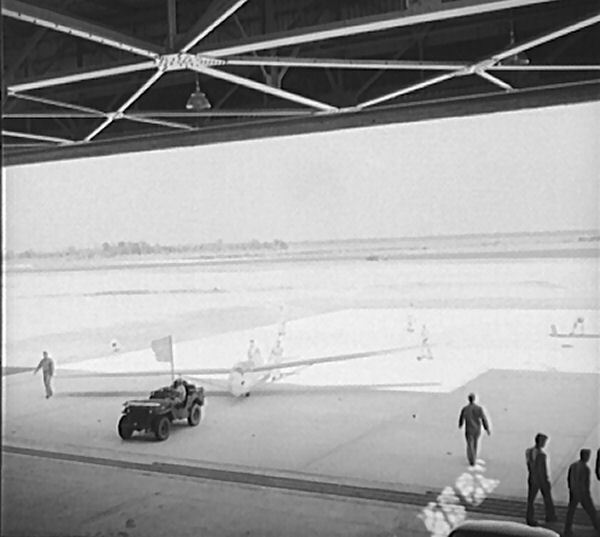 After the flying is done, the glider is towed back to the hanger. Well, there you have it. Color evidence of at least one USN jeep in what appears to be Olive Drab lustreless paint. It appears to have come from a US Army contract with USN markings and registration painted on after the fact. It still retains the “S” from the suppression test. It turns out that an okay picture, is very interesting indeed.